If you believe in our cause then please get involved! Meet great people, develop your skills and improve your employability. 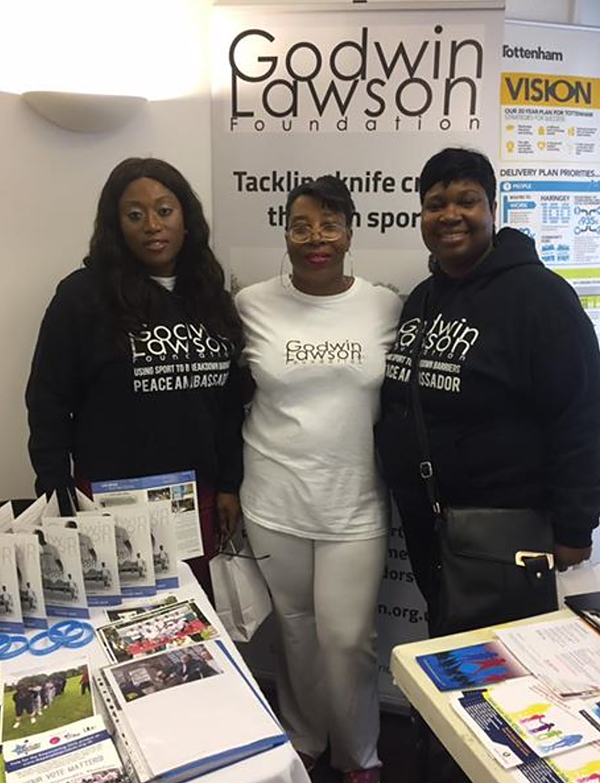 We’d love to meet you and work with you on all our rewarding endeavours which aim to help young people, and end knife crime. We have a variety of tasks that need doing, big or small, but which all make a real difference. Any free time you’d like to give would be highly appreciated. Please contact us today telling us why you want to help, along with your contact details, and we’ll get back to you soon!